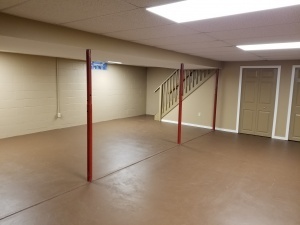 The basement remodel project is complete and looking fabulous!!! 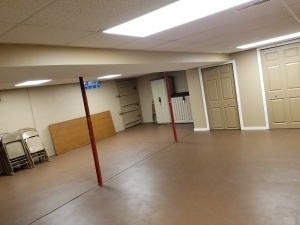 So exciting to be able to offer this new space to renters. Be sure to check out the pictures below.